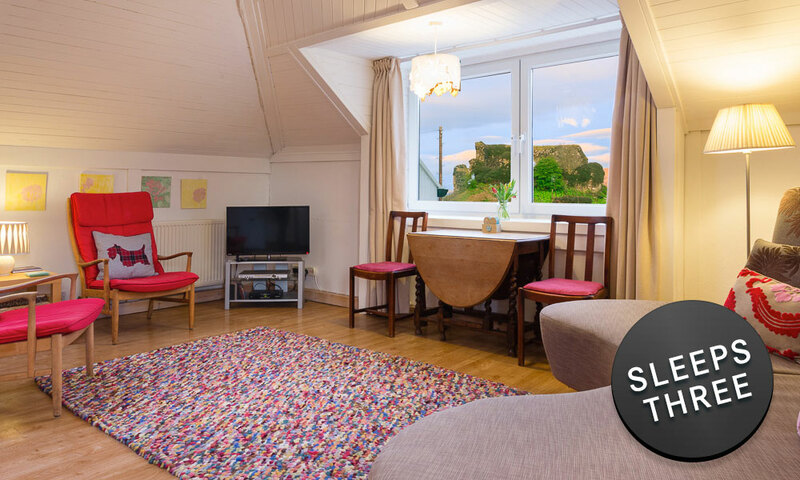 Check availability of the Apartment, Dairy or Castle Cottages by making an enquiry Isle of Mull, Aros Mains Apartment, Dairy Cottage and Castle Cottage. Mull is the third-largest island in the Hebrides with spectacular mountain scenery and over 300 miles of rugged coastline. Mull's landscape is primarily moorland, with a few peaks, and its climate is moderated by the Gulf Stream. Information to help you with your travel to the Isle of Mull and also during your stay with us at Aros Mains. 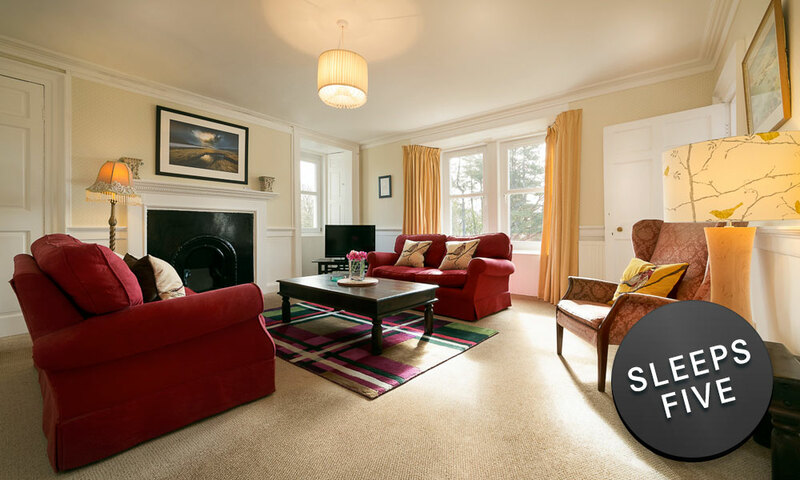 Aros Mains Apartment & Castle Steadings are located at the end of a quiet road situated two miles North of the village of Salen. With the castle went punishment for wrong doings, and standing tall within the old castle bounds is the hanging rock. 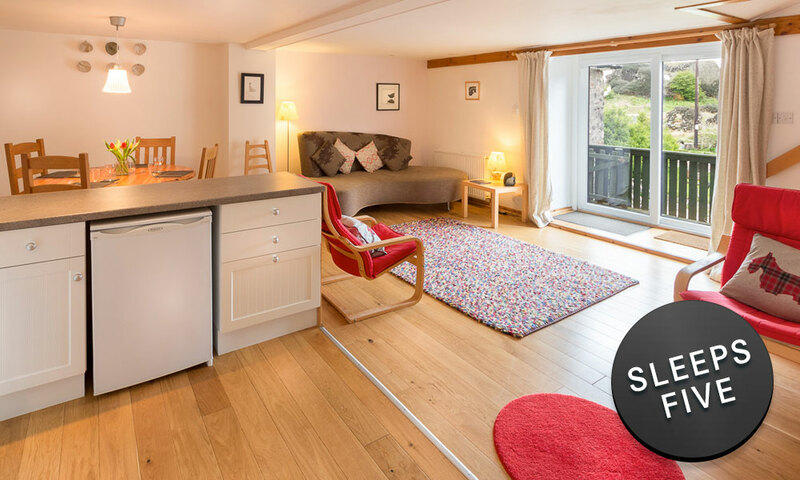 A wonderfully welcoming apartment, ideally situated from which to explore and enjoy Mull. The flowers and scones were much appreciated! Wonderful! The cut flowers and tasty scones were very thoughtful and much appreciated. Lovely week in beautiful surroundings. The apartment is a perfect base to spend a holiday. This was a fantastic place for a family reunion! Maggie was a wonderful hostess. Thanks for the extremely comfortable, warm and spacious accommodation. It was so good to come home to a cosy and welcoming cottage at the end of an autumn day. The weather on Mull is unpredictable so much so that one end of the island can often be completely different to the other! April to June is the driest period and often brings the most settled weather of the year, especially in May. In Summertime the weather can vary from one day to the next despite being warmer. The prevailing wind direction is from the west. If the weather is poor a common pattern is a three-day Atlantic depression after which it is likely to improve. Richard Kellett is available across Scotland for Weddings, Events or Commercial projects.